The Boletaceae are a family of mushrooms primarily characterized by developing their spores in small pores on the underside of the mushroom instead of gills as are found in agarics. Nearly as widely distributed as agarics they include the Cep or King Bolete much sought after by mushroom hunters. 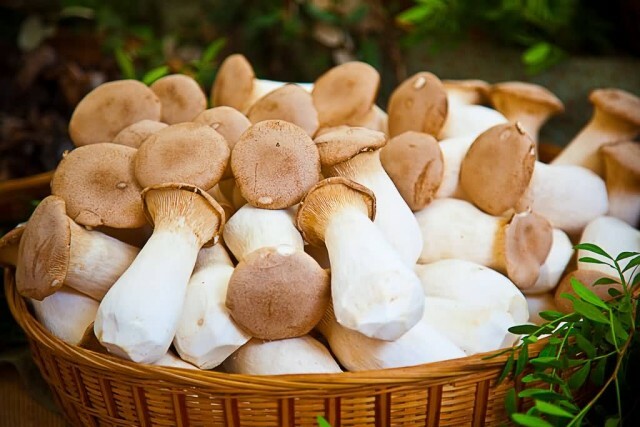 As a whole the typical members of the family are commonly known as boletes. 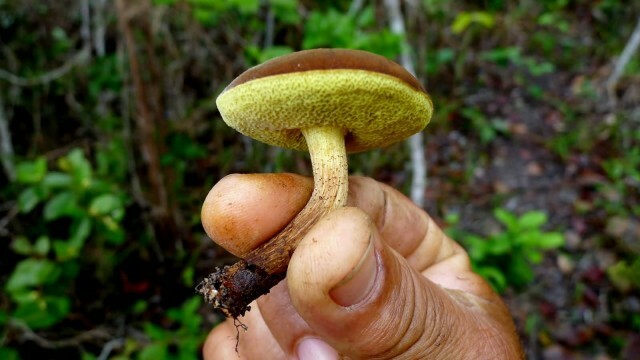 Boletes are a relatively safe group of mushrooms for human consumption as none are known to be deadly to adults and they are the most sought after fungi for mushroom hunting. 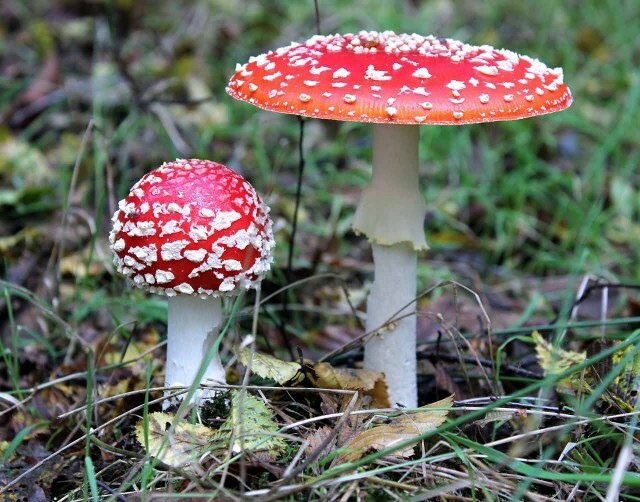 They are especially suitable for novice mushroom hunters since there is little danger of confusing them with deadly mushrooms like various Amanita agarics which are the most poisonous mushrooms in the world. 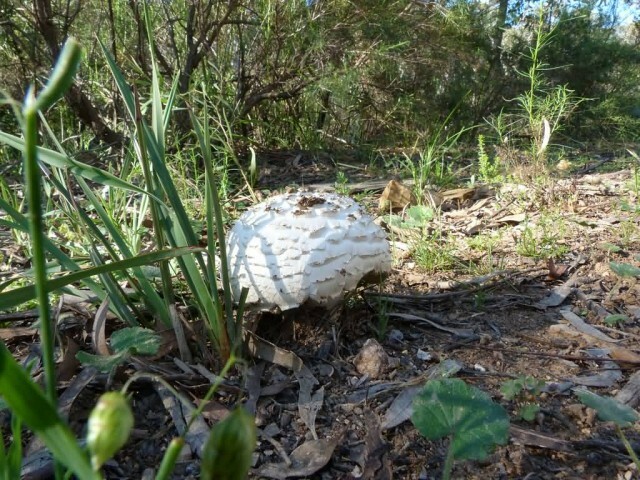 They are easily distinguished from agarics and easily recognized for colour pores and thick stems and caps. 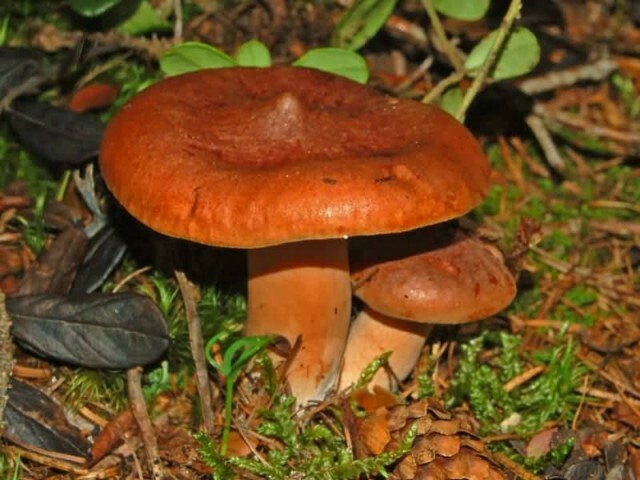 Most species in Boletaceae produce large fleshy mushrooms with a central stipe. 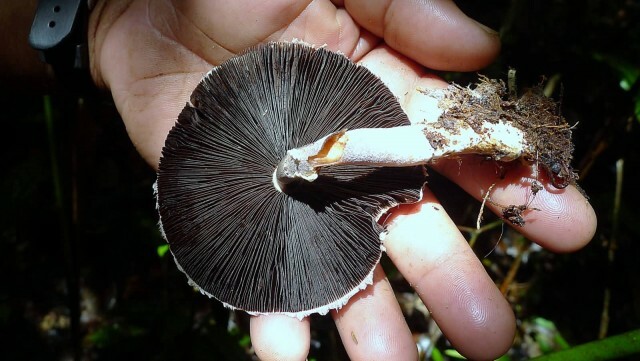 The spore print colours are commonly olivaceous, yellowish, brownish or vinaceous. In many species flesh that is bruised or cut will turn blue a result of the oxidation of pulvinic acid derivatives like variegatic, xerocomic and atrotomentinic acid. 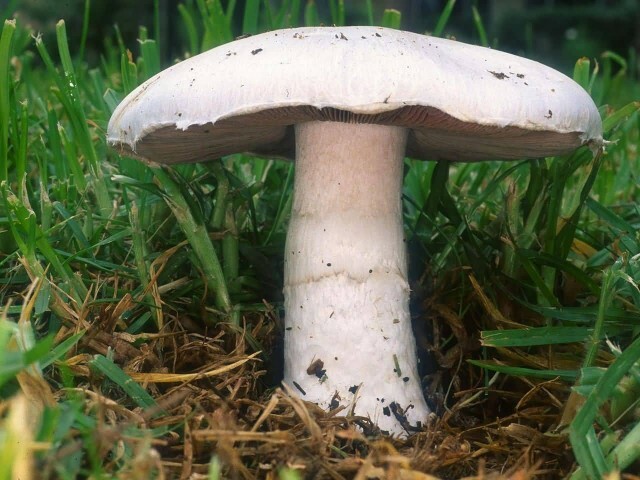 The Agaricaceae are a family of basidiomycete fungi and includes the genus Agaricus as well as basidiomycetes previously classified in the families Tulostomataceae, Lepiotaceae and Lycoperdaceae. Garicaceae species use a wide variety of fruit body morphology. Although the pileate form is predominant gasteroid and secotioid forms are known. In pileate species the gills are typically thin and free from attachment to the stipe. Caps are scurfy to smooth and range from roughly flat to umbonate. They typically have a centrally attached stipe and a membrane-like partial veil. 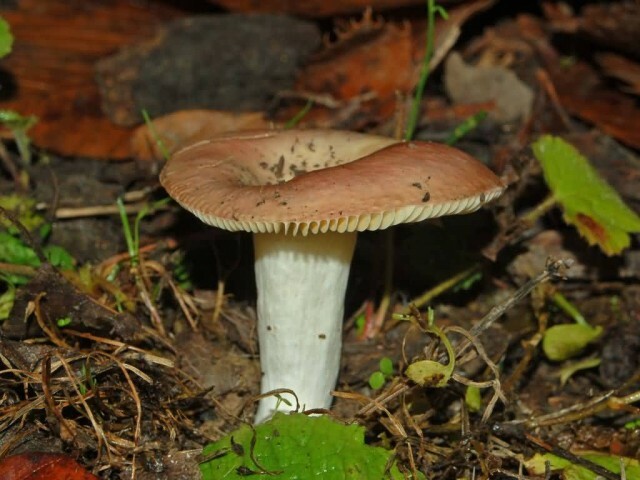 The spore print color of Agaricaceae species ranges from greenish to ochraceous to pink or sepia rusty-brown or cinnamon brown colours are absent. Microscopically the spore surface ranges from smooth to ornamented and the presence of a germ pore is variable. Amyloidity is also variable. The basidia are usually small four-spored and may have interspersed cystidia. The Amanitaceae are a family of mushroom-forming fungi. 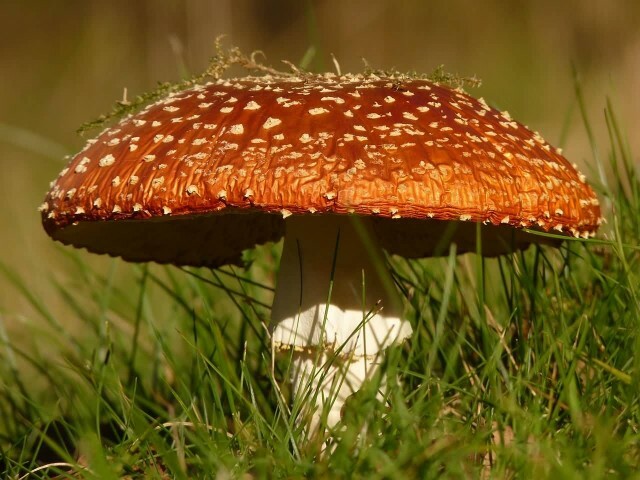 The family also commonly called the amanita family is in order Agaricales the gilled mushrooms. The family consists primarily of the large genus Amanita but also includes the smaller genera Amarrendia, Catatrama, Limacella and Torrendia. Amanitaceae was formally circumscribed in 1983 by mycologist Zdeněk Pouzar based on an earlier invalid 1934 publication by Roger Heim. The species are usually found in woodlands. They emerge from an egg-like structure formed by the universal veil. This family contains several species valued for edibility and flavor and other deadly poisonous ones. More than half the cases of mushroom poisoning stem from members of this family. The most toxic members of this group have names that warn of the poisonous nature but others of varying degrees of toxicity do not. The Cantharellaceae are a family of fungi in the order Cantharellales. The family contains the chanterelles and related species a group of fungi that superficially resemble agarics but have smooth wrinkled or gill-like hymenophores. Species in the family are ectomycorrhizal forming a mutually beneficial relationship with the roots of trees and other plants. Many of the Cantharellaceae including the chanterelle, the Pacific golden chanterelle, the horn of plenty and the trumpet chanterelle are not only edible but are collected and marketed internationally on a commercial scale. 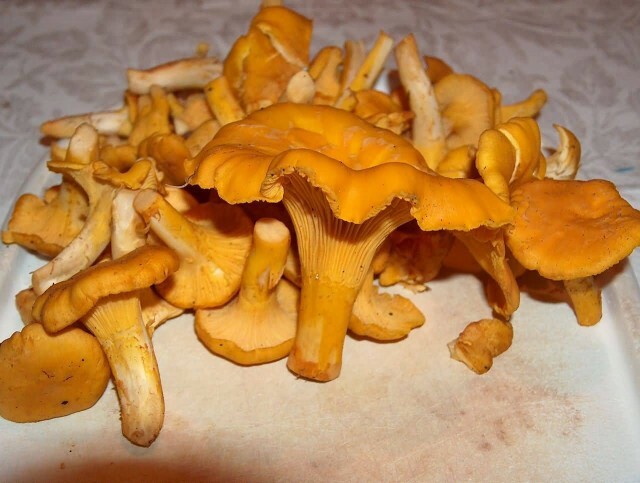 In Europe the commercial species are Cantharellus cibarius, Craterellus cornucopioides and Craterellus tubaeformis which are sold fresh, dried or canned and are either sourced in Europe or imported mainly from China. Various African Cantharellus species are also imported into Europe and marketed as “chanterelles”. 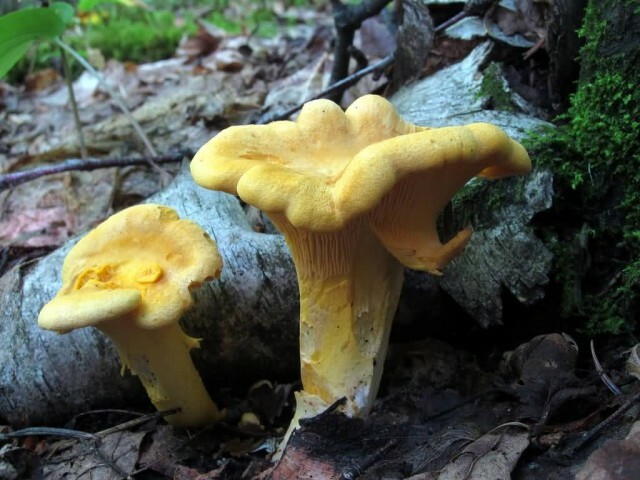 In North America Cantharellus formosus is an additional widely marketed species. 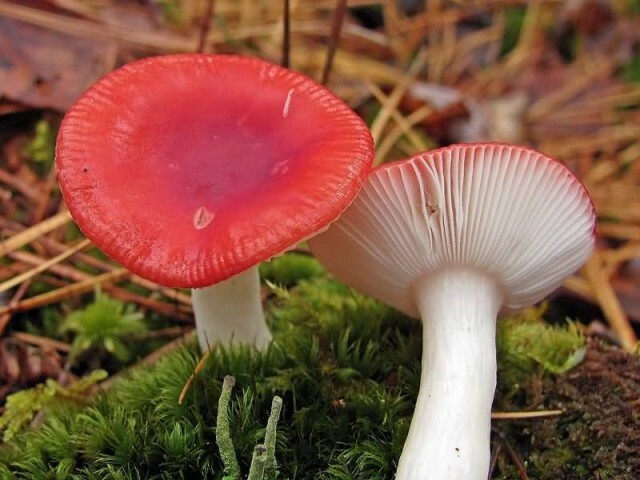 The Russulaceae are a diverse family of fungi in the order Russulales with roughly 1,900 known species and a worldwide distribution. They comprise the brittlegills and the milk-caps well known mushroom-forming fungi that include some edible species. These gilled mushrooms are characterised by the brittle flesh of their fruitbodies. 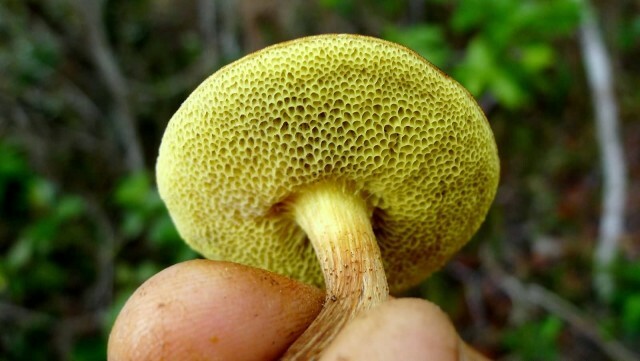 Three major types of fruitbodies occur in the Russulaceae, agaricoid and pleurotoid forms with a cap, gills and a stipe forms with closed or partially closed fruitbodies and corticioid crust-like forms. In addition to these typical agaricoid forms the family contains species with fruitbodies that are laterally stiped, closed or crust-like. Molecular phylogenetics has demonstrated close affinities between species with very different fruitbody types and has discovered new distinct lineages. 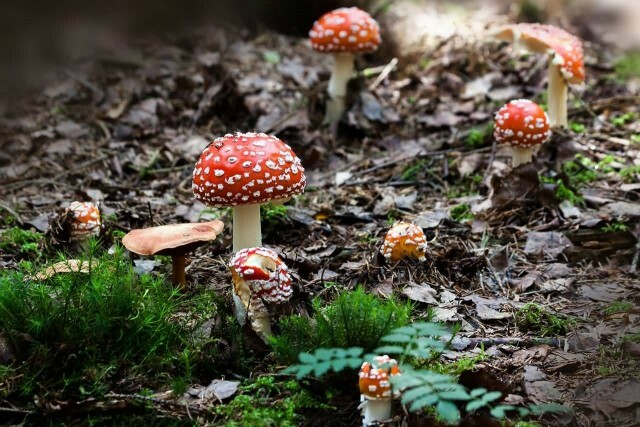 An important group of root-symbiotic ectomycorrhizal fungi in forests and shrublands around the world includes Lactifluus, Multifurca, Russula and Lactarius. The crust-forming genera Boidinia, Gloeopeniophorella and Pseudoxenasma all wood-decay fungi have basal positions in the family. Next story Did You Know The 15 Prime Ministers Of India After Independence?